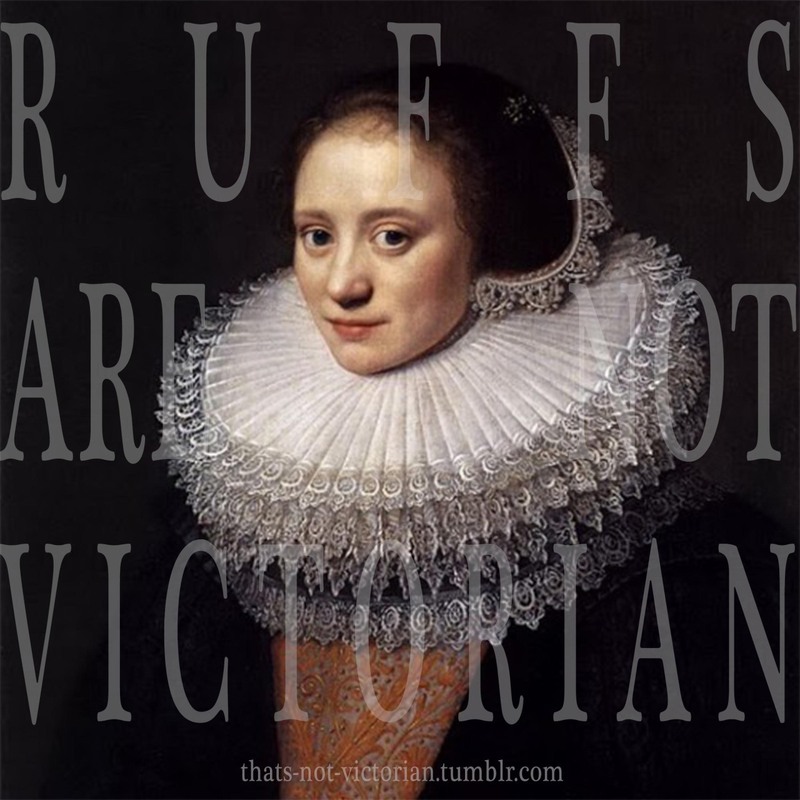 As an art history major and lover of historical knowledge in general, I was so incredibly pleased to have found That's Not Victorian, a tumblr blog dedicated to educating the masses on what does and does not constitute a #Victorian for a tag. 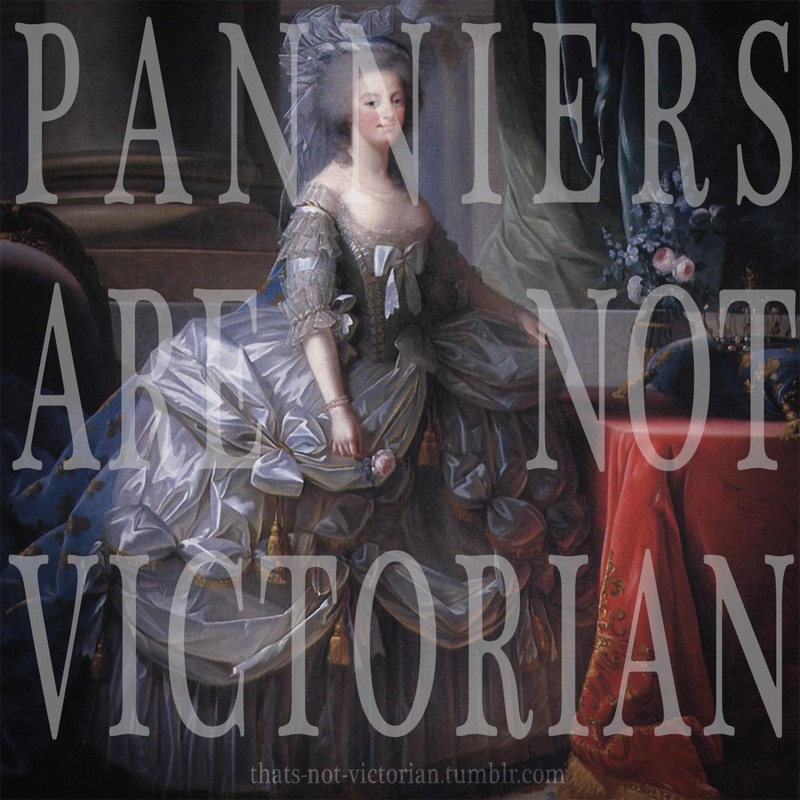 The most common mistakes include tagging Marie Antoinette and Rococo-era stuff as Victorian, as well as calling Jane Austen a Victorian rather than a Regency-era writer. 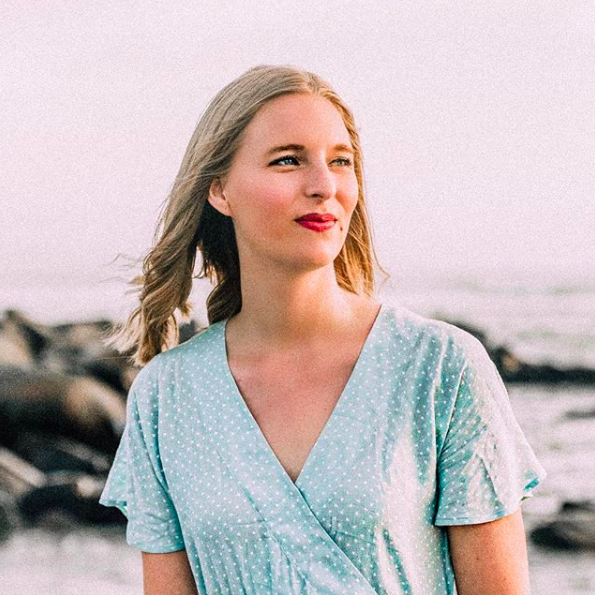 The blog's author, Gretchen, is blunt but kind about correcting people on what is and what is not Victorian - as she states on her "About" page, her goal is to educate rather than to ridicule. I appreciate the blog because it is not only amusing but also educational. The author always tries to explain what era things actually do come from, and often includes interesting facts and tidbits that I may have not already known. And occasionally, she even has a "This IS Victorian" day. If you've ever found yourself calling Jane Austen or Marie Antoinette or anything that is "vintage" Victorian, I highly suggest checking out this blog. And even if you are a history buff, I'd still check it out because the pictures - Victorian or not - are gorgeous. Check out the tumblr blog here!